Andy Taylor is an Aussie FinTech pioneer. He is one of the original founders of Society One, bringing peer to peer lending to the Australian market. 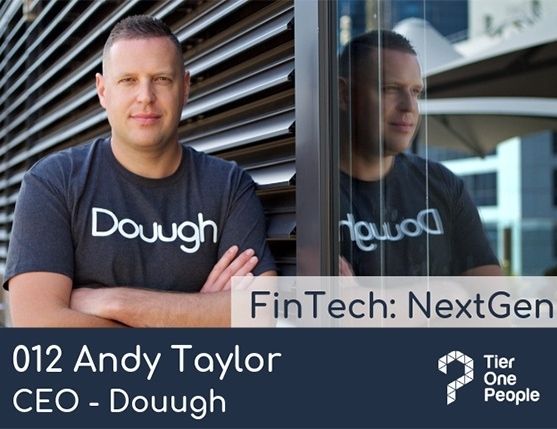 Andy’s latest venture, Douugh is his most ambitious project yet, a next gen Neo Bank with an AI first approach. Set to launch in the US through a partnership with Choice Bank, Douugh announced a partnership with Regional Australia Bank just this week. Tier One People CEO, Dexter Cousins brings you this exclusive interview! 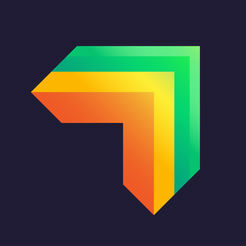 What does ‘next gen’ Neobank mean? Unlike ‘traditional’ Neobanks, who are taking a mobile first approach and applying for their own banking licences to sell traditional bank products. Douugh is a technology company taking an AI first approach to building a proprietary software platform, partnering with a bank to provide it with deposit taking capabilities and a balance sheet. 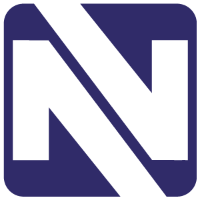 The company is pioneering a new business model focused around delivering financial wellness for it’s customers. Is it a similar arrangement to your partnership in the US with Choice Bank? Correct, it allows us to offer a fully insured bank account and Mastercard debit card, without the need to become a licenced bank ourselves. This frees us up to focus on building out a technology company, innovating on the customer experience software layer through an AI first approach, utilising open API’s. How did the partnership come about? Was it difficult to find/select the right partner? It’s been very difficult and time consuming to find the right partner in Australia. We wanted to find someone who respected our independence, shared our values and capable of supporting our ambitious product and growth plans.